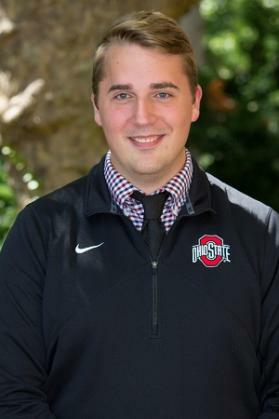 Kyle Davis is a current Ph.D. student in American Politics at The Ohio State University, minoring in political methodology. His research interests are often a part of political behavior, including the impact one's identities have in making political decisions, the history of political movements, and how different theories in social psychology can help explain political behavior. Kyle received his B.A. and M.A. from Western Illinois University, where he largely focused on his methodological skills, being fortunate enough to run an experimental design on the topic of positive and negative political information. Since, Kyle has begun many other projects - feel free to keep up with his research on Twitter: @KyleDavisOrg.